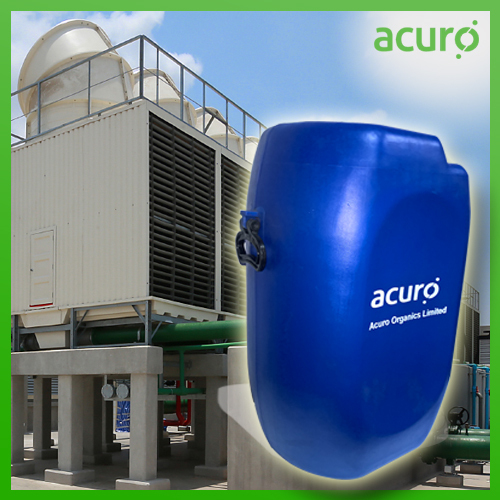 ACURO's Antiscalant is used in Prevention of corrosion, Scales and non-biological fouling by a single chemical. It works as an Antiscalant and Corrosion Inhibitor. . It Affords multimetal protection.It has Excellent control of carbonate, silicates, sulphate & iron fouling. ACURO's Antiscalant has excellent thermal & hydrolytic stability. This is used for prevention of corrosion, Scales and non-biological fouling by a single chemical. This offered corrosion prevention chemical is available in different specifications on customer's demand. Along with that, the given corrosion prevention chemical is packed with high precision for make certain its purity for long usage.